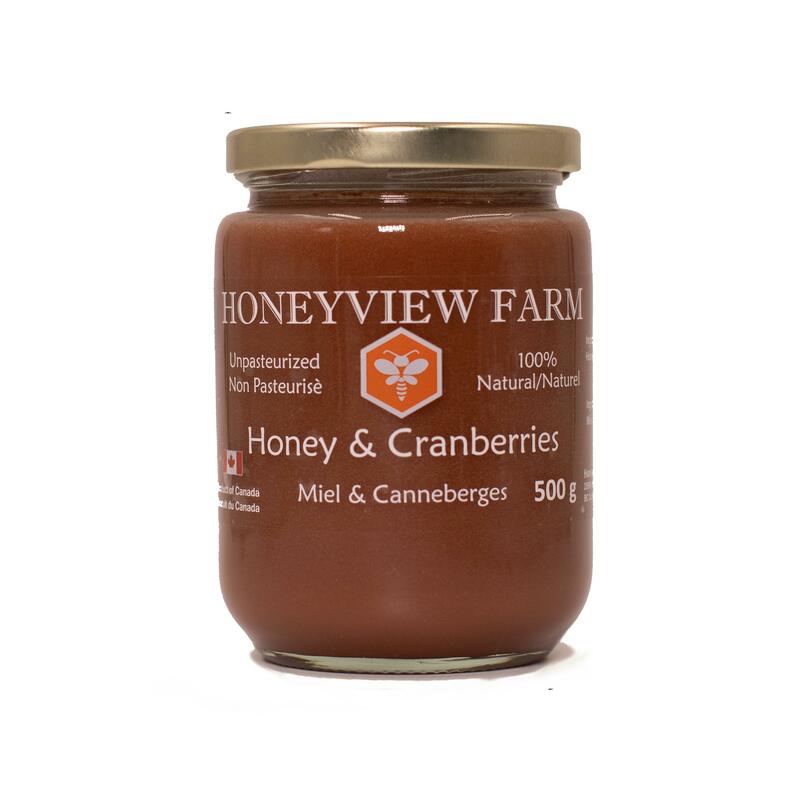 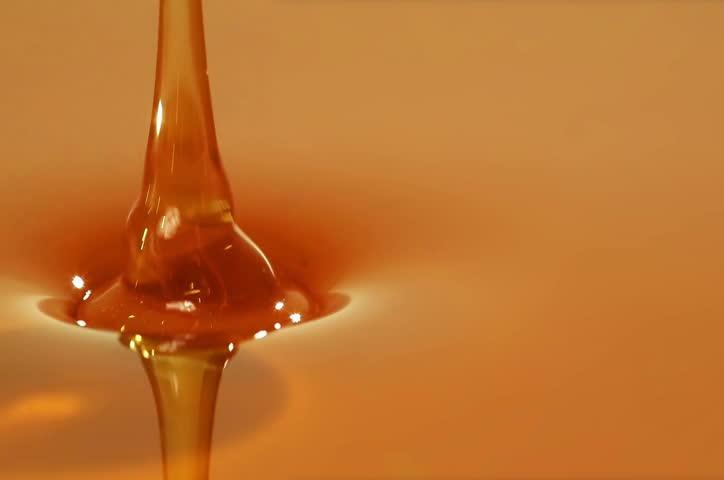 Our Honey & Cranberries is produced by Honeyview, 100% natural Clover Honey + freeze dried Ginger powder. 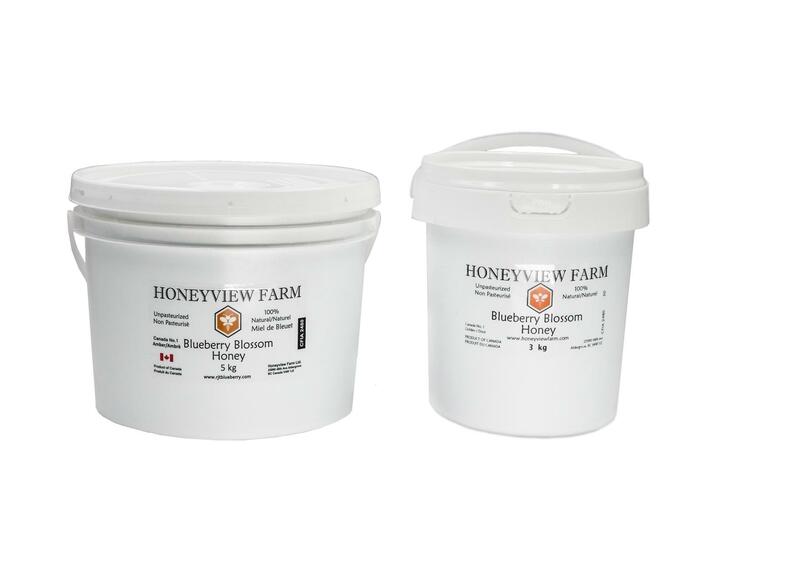 What Is Raspberry Honey Good For? 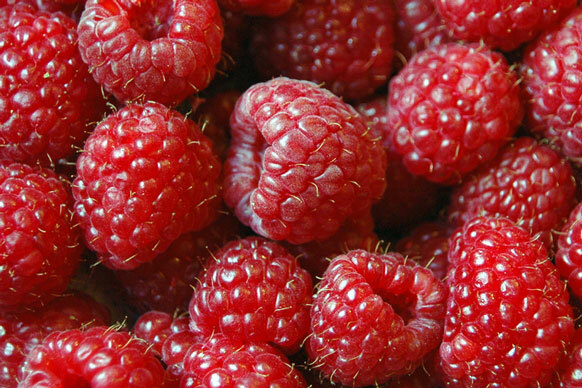 Rich in vitamins, antioxidants, and fiber, Cranberries are delicious fruits with many health benefits. 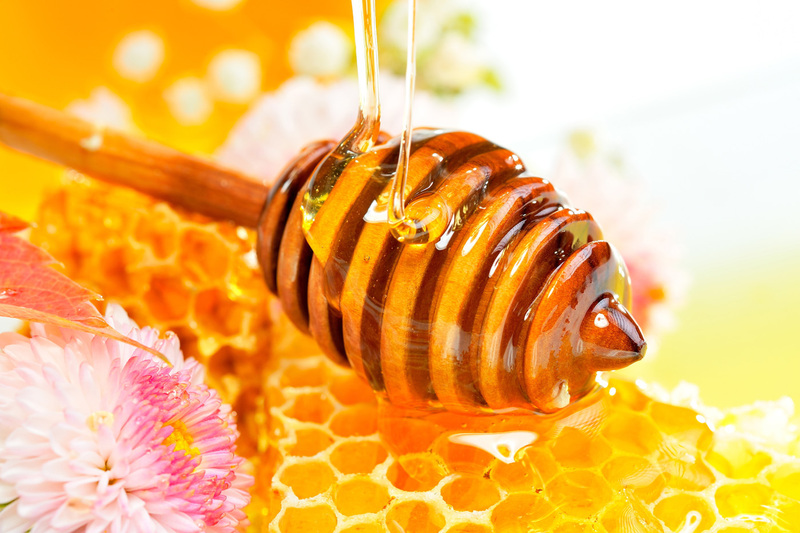 They have a high concentration of ellagic acid, a phenolic compound that helps lower the risk of cancer.